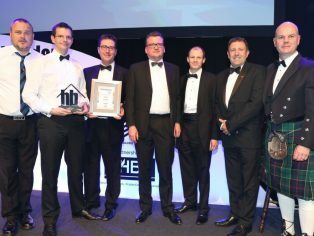 The Brentwood-based homebuilder Countryside received the most coveted award at the 2017 Housebuilder awards, being named ‘Large Housebuilder of the year’. Judged by a team of property experts, Countryside was able to showcase their thoughtful approach to place making, house-design and their community orientated approach when building new homes. Countryside was also recognised for its exceptional design at Great Kneighton in Cambridge. 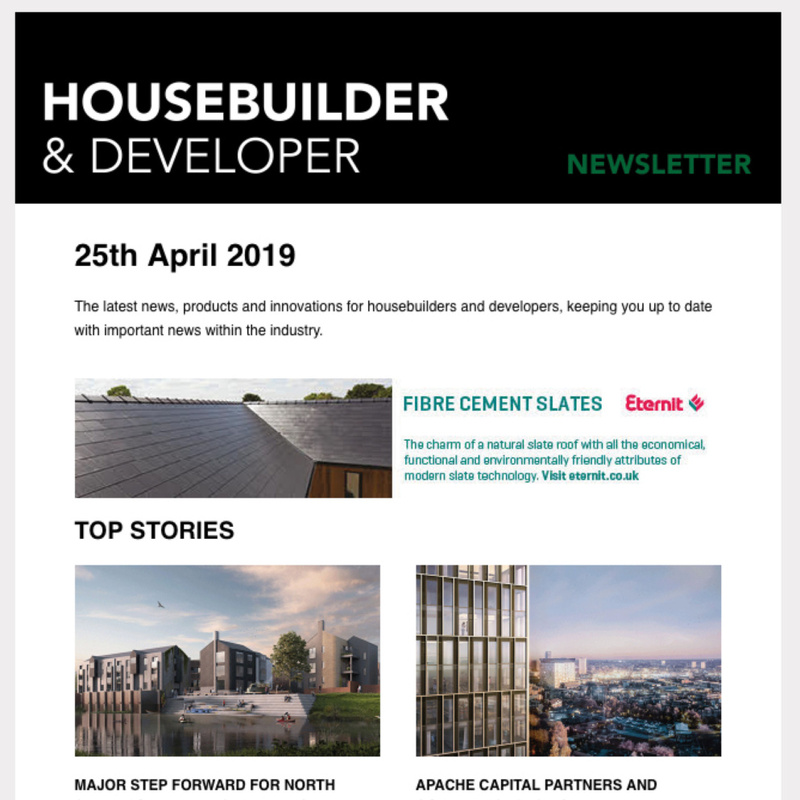 In a highly competitive category, the Windham house design, available at Abode, part of the wider Great Kneighton development, was awarded the Best House Design for three storeys or fewer. 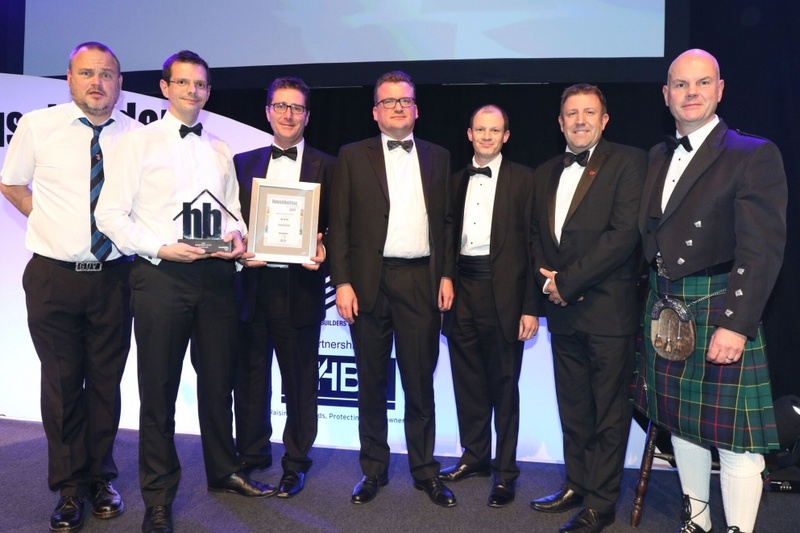 The Housebuilder Awards took place at the InterContinental Hotel at the O2 in London on the 2nd of November, with over 500 guests in attendance. 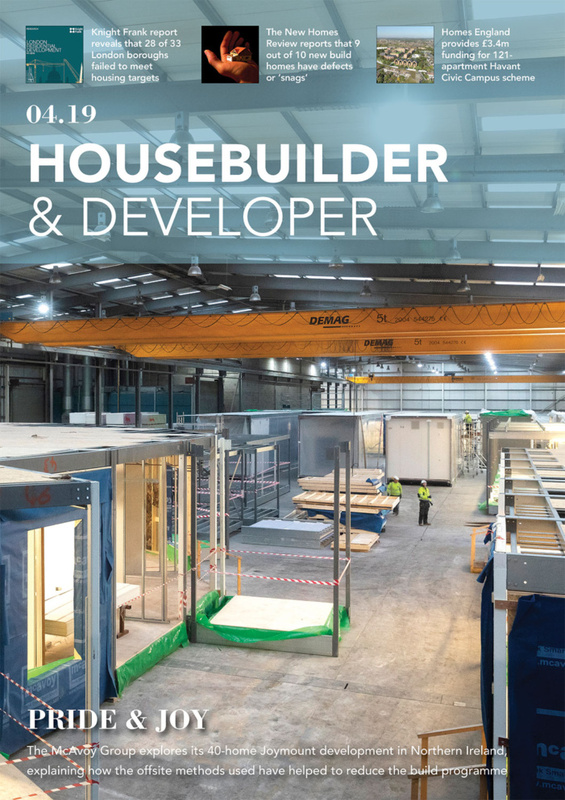 Supported by the National House Building Council and the Homebuilders Federation, this award focussed on companies that build more than 500 homes a year, and were able to show their commitment to innovation, improvement and excellence. Founded nearly 60 years ago, Countryside has earned a reputation for creating high quality homes, in places where people aspire to live. Specialising in place making and urban regeneration, the company delivers homes boasting character and quality, and create places people love through two complementary divisions. The New Homes and Communities division creates homes on land owned or controlled by the Group, whilst the Partnerships division works closely with local authorities and housing associations to regenerate public sector land.